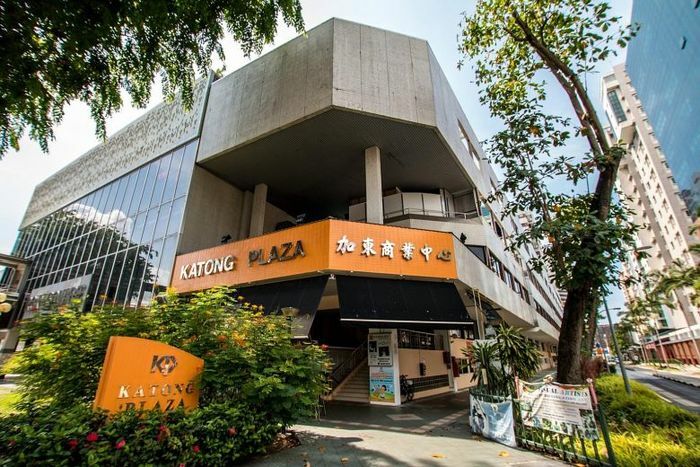 Freehold Katong Plaza will be launched for collective sale tomorrow with a $188 million price tag, sole marketing agent Huttons Asia announced yesterday. The site has a land area of 34,044 sq ft with a gross plot ratio of 3.0, and can yield a possible 102,133 sq ft of gross floor area (GFA) after redevelopment, Huttons Asia's head of investment sales Terence Lian said. According to the Urban Redevelopment Authority's (URA) guidelines, a minimum of 60 per cent of the GFA in the new development will need to be zoned for residential use, with the remaining 40 per cent for commercial purposes. With "continued strong demand" for residential homes in the Katong area, the winning developer could also choose to increase residential use to 80 per cent, with the remaining 20 per cent for commercial use under the current master plan zoning, subject to URA approval, said Huttons Asia's deputy head of investment sales Angela Lim. "Katong Plaza is strategically nestled within an established food and beverage and retail belt in the heart of Katong. We see a huge potential for the site to be transformed as the successful developer could introduce lifestyle cafes and eateries along the plot's existing 150m frontage along Brooke Road. "We envisage Brooke Road to form a vibrant weather-friendly thoroughfare lined with alfresco dining and activities that would help seamlessly link up the Katong/Joo Chiat area with the future Marine Parade MRT station," she said.